I’m an ethical vegan living in Northern California. I’m a scientist by profession and a passionate animal rights advocate. 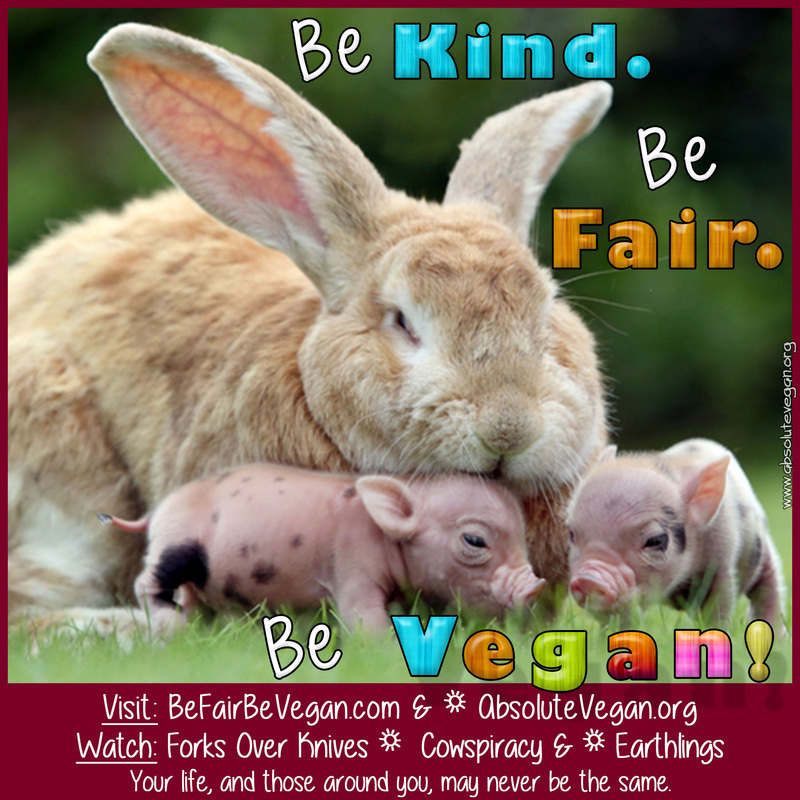 I first became vegetarian in 1997, after making the connection that the animals on my plate were no different than those I loved - including our family's dogs, cats, rats, guinea pigs, & horses, to name just a few. It wasn't until 13 years later (2010) that I became vegan, after becoming aware of the cruelty, violence and injustice inherent in both the egg and dairy industries, as well as the fact that neither were necessary in one's diet to thrive - and in fact, were unhealthy. When not working as a scientist, or advocating on behalf of non-human animals, I enjoy spending time with family (including our 3 adopted kitties), reading and the outdoors, with trail running, hiking, camping, and most recently, stand-up biking (yes, it's a thing, see ElliptiGO and Cyclete), being favorite activities. ​I also enjoy graphic design and web development - specifically in the context of vegan education and outreach. If you have a need, with the specific goal of helping animals...please Contact me. Maybe I can help in this area, or we can collaborate on a project together (volunteer basis). If you have a need for graphic design or web development, with the specific goal of helping animals...please Contact me. Maybe I can help in this area, or we can collaborate on a project together (volunteer basis).